So this brand has got this EPOSM salt for you which can be used for various purpose in your day to day life. 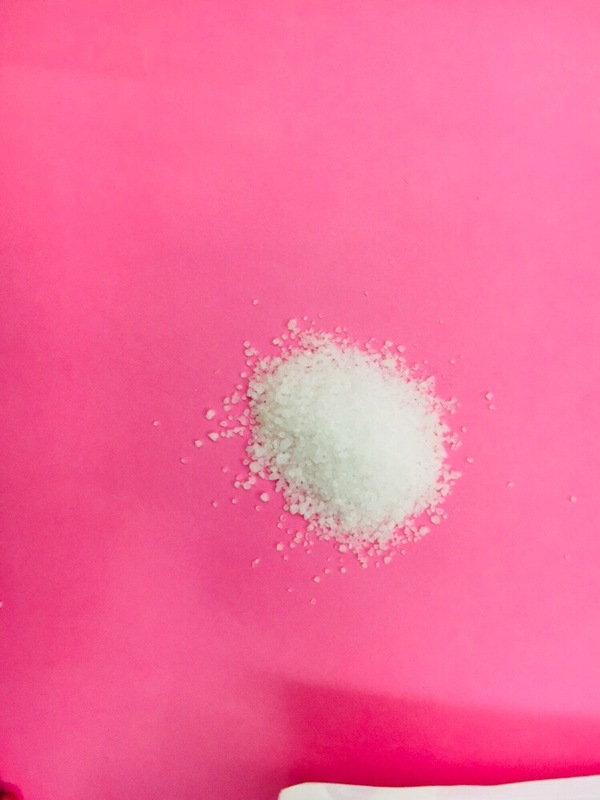 EPOSM Salt is chemically known as magnesium sulphate. 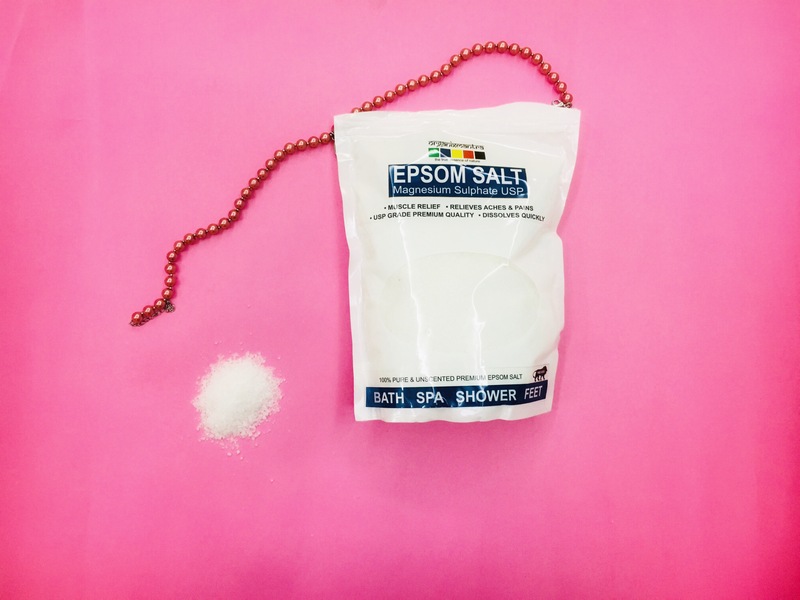 Epsom salt has been traditionally used as a component of bath salts. Epsom salt can also be used as a beauty product. Athletes use it to soothe sore muscles, while gardeners use it to improve crops. 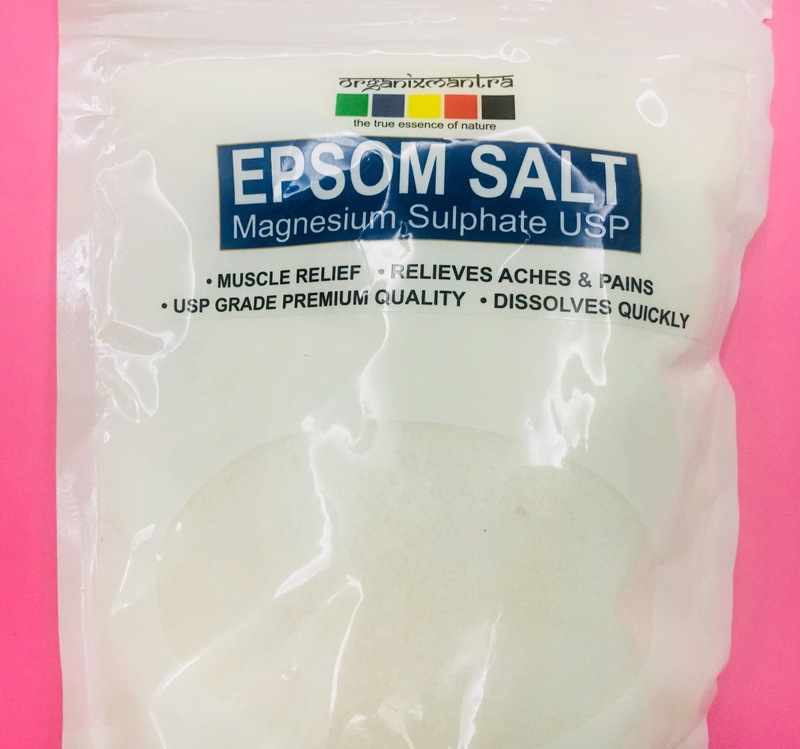 It has a variety of other uses: for example, Epsom salt is also effective in the removal of splinters. 1. Bath And Spa : It can be used in your bath and spa routine. Just add 2 cups of EPOSM Salt to warm water . Settle in and soak for 15 to 20 minutes to help relieve stress and stiffness. 2. 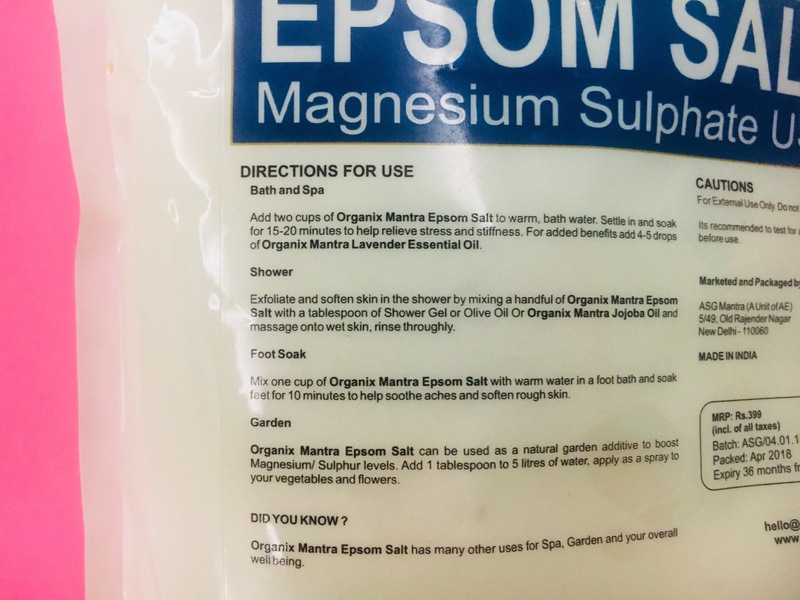 Shower : Exfoliate and soften skin in the shower by mixing a handful of EPOSM Salt with a spoon of shower gel or olive oil and massage on to wet skin . 3. Foot Soak : It helps in getting beautiful feet and also help in getting relieve from foot pain. Mix one cup of Eposm salt with warm water in a foot bath also you can add few drops of tea tree oil. 4. Garden : It can be used in your garden for your plants too. Add 1 tablespoon of EPOSM salt to 5 litres of water and apply as a spray for your plants. It is 100% pure and unscented premium EPOSM salt. It is easily available on amazon .